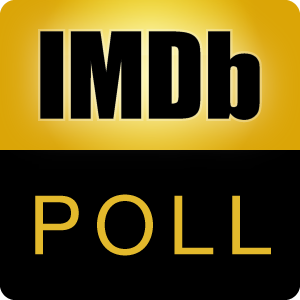 Poll: Favorite Animated Superhero Feature Film? Which of these well-regarded animated superhero feature-length movies originally released in theaters is your favorite? * excludes animated direct to video and TV animated superhero movies Discuss the topic here.